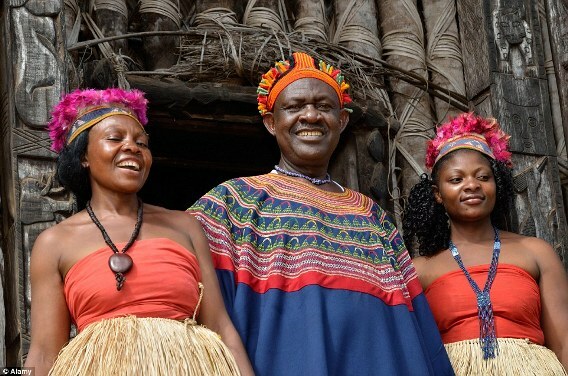 Abumbi II, the 11th fon, or king, of Bafut, Cameroon, has close to 100 wives. They weren't all his to start with. 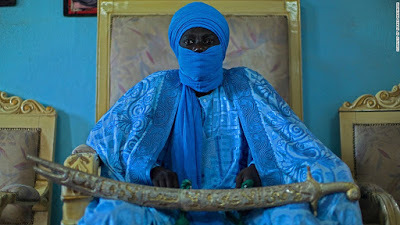 According to local tradition, when a fon dies, his successor inherits all his wives and then marries his own queens. He inherited 72 of the women from his late father. He has also taken on over 500 children from all of his wives. 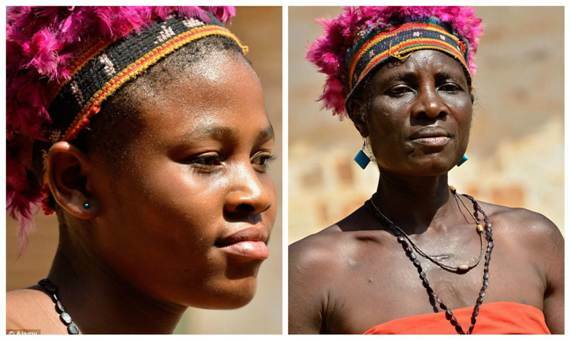 Despite the fact that polygamy is legal in Cameroon, the data shows that there are far fewer polygamous marriages across the African continent. The practice is being challenged by changing values, the spread of the Christian faith, the growing appeal of the western way of life but also the rising costs of having large families. 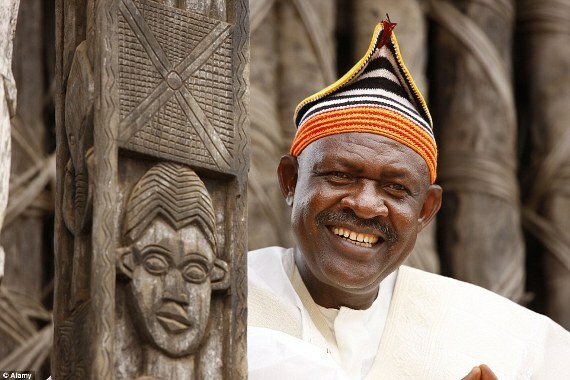 It is against this backdrop that Cameroon's traditional rulers must walk the fine line between two often conflicting cultures. 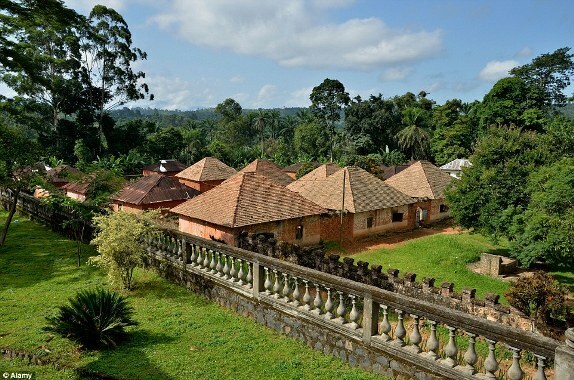 "During colonialism other values came in, of governance, different from the traditional values we had and therefore there is this constant conflict between the traditional values and modern western values," admits Fon Abumbi II, who has ruled Bafut, the largest fondom in the region, for 47 years. "To run a kingdom nowadays in this era, you must be educated because things are moving very fast. Like they used to say, education is light, ignorance is darkness."